First Came Fashion: Mellow Yellow. 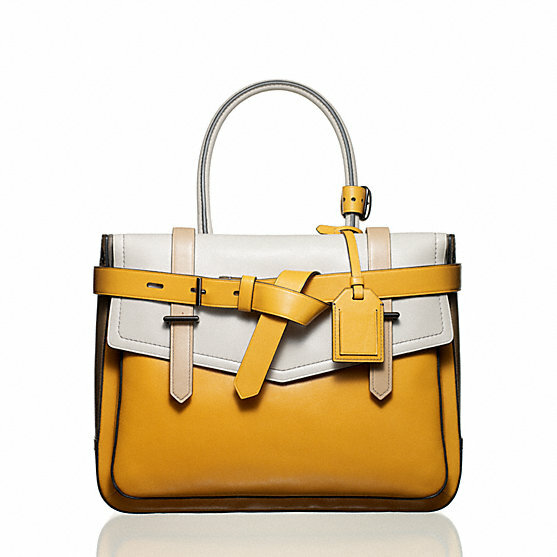 Currently craving the color yellow and how smart this bag looks. Happy Thursday! Labels: Inspiration., Reed Krakoff., Shopping.